Have you ever wondered why those last molars to develop on either side of your jaw are called “wisdom teeth”? It’s because they normally show up after a patient has grown to adulthood - between the ages of 16 and 20 - and so they used to be considered a sign of acquired wisdom. Maybe those teeth don’t have anything to do with a person’s knowledge, but they can certainly cause a lot of trouble. 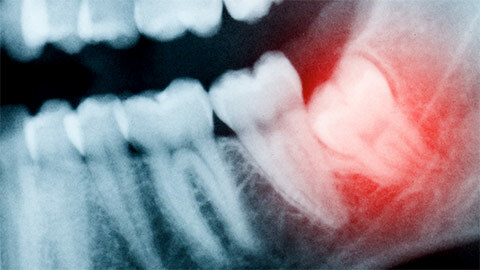 If the teeth have room in the jaw and are healthy, they can be left alone, but often, wisdom teeth require extraction. If there is no room in the jaw for these last molars, it becomes impacted; with no space to move in the jaw, the tooth may begin to push on its neighbours, move sideways in the jaw, emerge part way, or even cause pain, infection, and damage. Impacted wisdom teeth are always recommended for extraction. 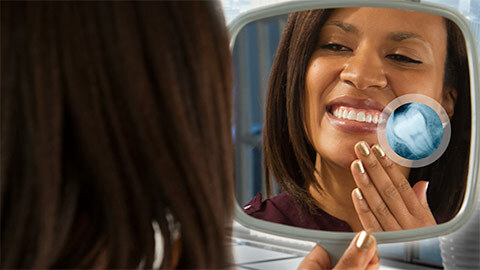 Wisdom teeth removal is a routine procedure nowadays, and the extraction is safely performed in the dental office. After an anesthetic or sedation, we remove the teeth and stitches the gums. Some pain and swelling afterwards is normal, but most patients recover quickly. For those patients who might need a little more follow-up care, Drs. Naccarato and Pahal provides that with their usual expertise and considerate care. Whether or not those last molars have anything to do with wisdom, trusting us with your wisdom teeth removal is definitely the smart thing to do! If you need more information about Wisdom Teeth Extraction, contact us today.